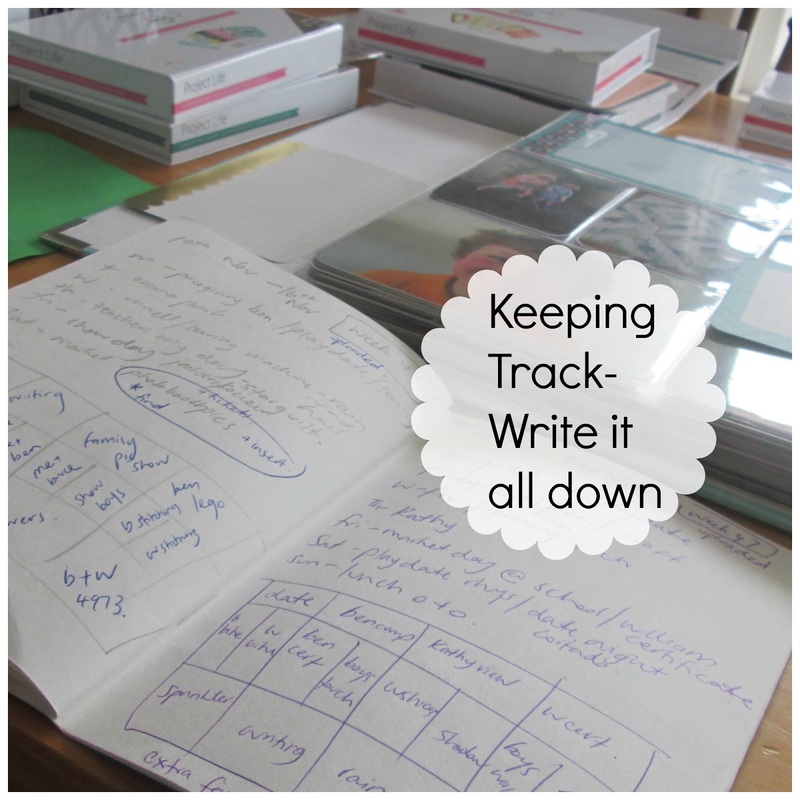 As 2014 comes to an end I thought it was a good time to share what worked, what I loved, what I disliked and my plans for 2015. The year seems to have gone by really quickly. When I look back over 52 weeks we sure have done a fair amount. Life's not boring here. The boys are constantly changing and I love that I have a week to week record of what they have done. One thing I was really keen about through out the year was consistency with title cards and the date stamp, lots and lots of photos of me and the family and getting some writing in about each week either on a 6x4 card or 3x4 card options. I like that I had no grand colour scheme or set idea of page layouts. Each week is different. 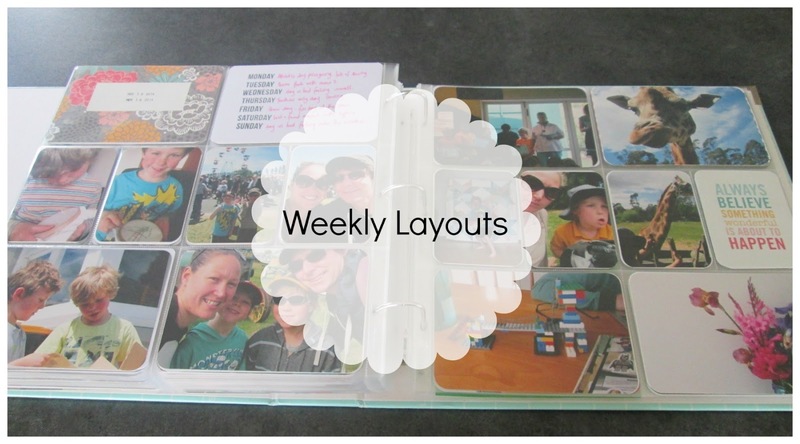 I choose to do a 1 week layout each week. My weeks run from Monday-Sunday. This made it easy for me to choose the weeks photos on a Sunday night. Other options are a daily/monthly photos or just recording trips, special events and occasions. 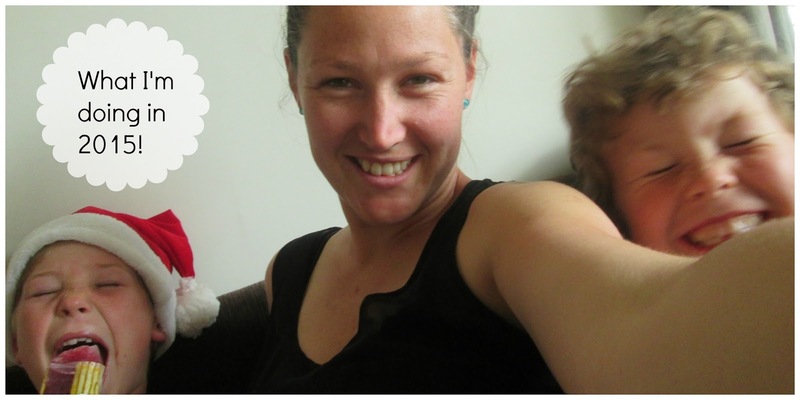 Thanks to Picmonkey and this youtube video for a simple tutorial from my first week. I have always used the free version from picmonkey. You can upgrade and pay $$ but I haven't needed any of the special features. I now use Picmonkey for any photo collages. 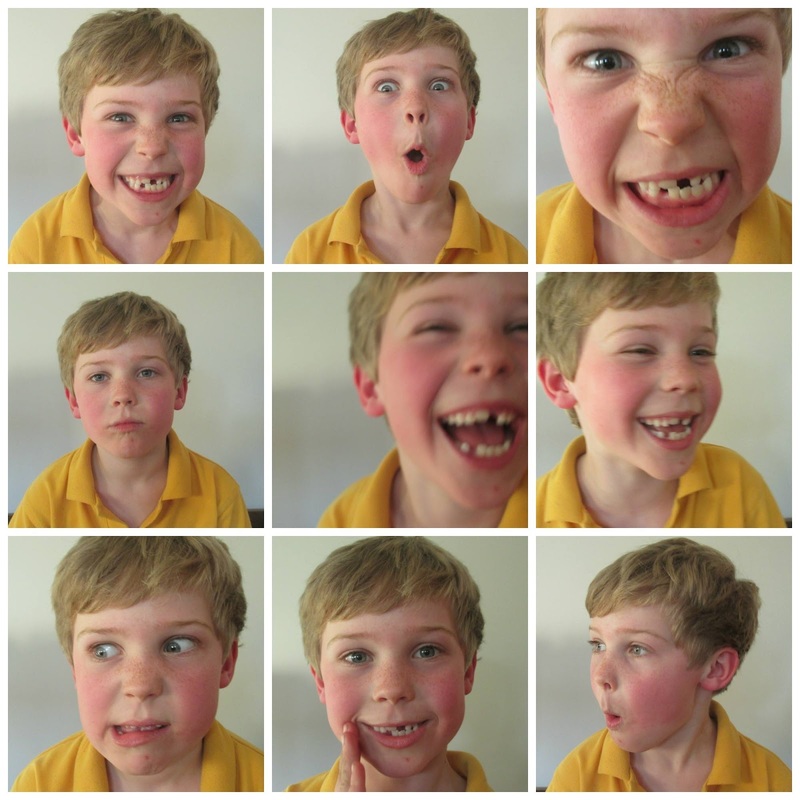 Its super handy when you need to email many images to friends and family. I make sure the image size is 1800x1200 so its 6x4 if I need to print. 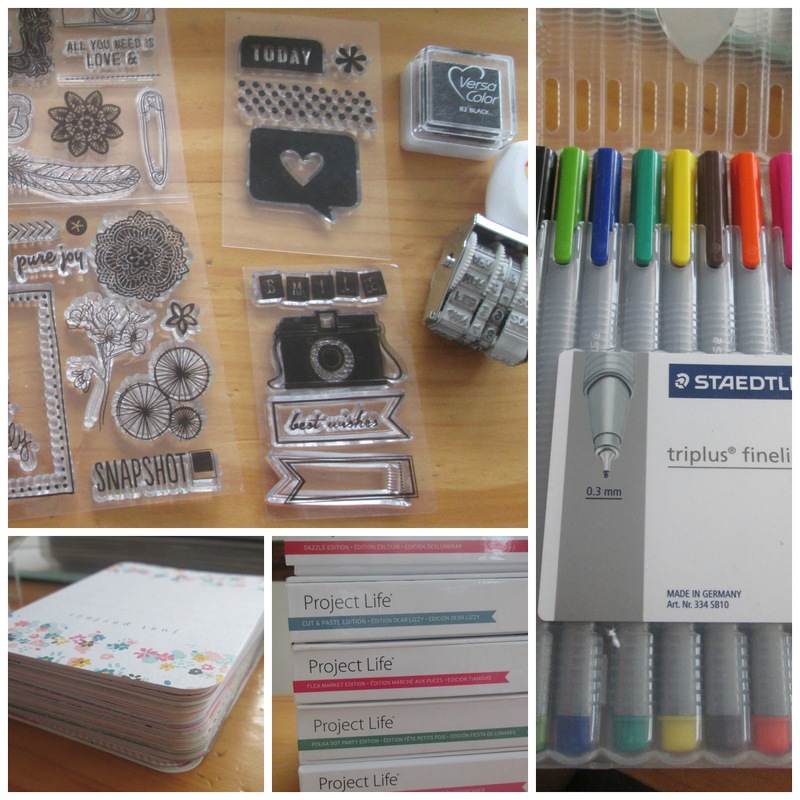 It seems very daunting and expensive to feel the need to buy just Project life branded items. I found many fun stamps and kits on clearance from stores. I kept an eye out online and spotlight. There is now lots on trade me if you are happy to buy used or parts of a kit. One option is just to print photos. They have pocket page options that are just 6x4 photos size. 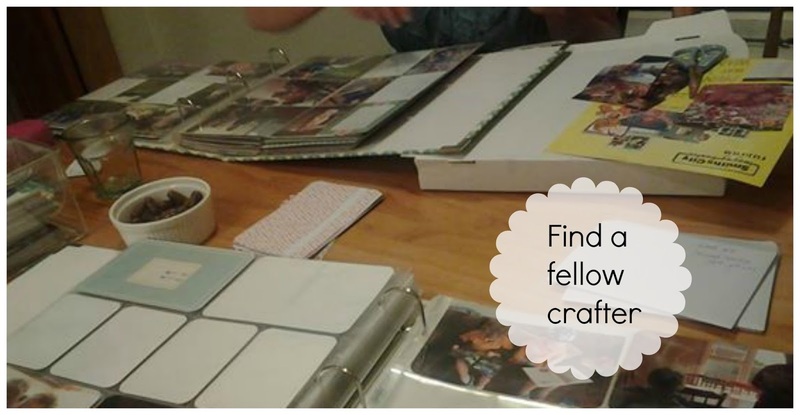 There are many other brands now branching out into this style of scrapbooking. It pays to look around and see whats out there. This year I have purchased only 1 black ink, X6 washi tapes, x1 set pens, x1 pack 6x4 white cards, x1 pack 3x4 white cards, 1 corner punch, 1 storage box from nood, 1 box of x60 pocket pages in Design A, 1x pack of inserts (really hand for extra items you don't want to chop up things to fit a 6x4 space) x1 date stamp, x1 12x12 album, x5 mini kits. I only purchased Project Life mini kits because they were fun prints and cheap and I wasn't stuck with one colour range for my entire album. The downside I found from just buying mini kits was the lack of 6x4 title cards. I now own x5 Mini kits and still don't have enough 6x4 cards. I have borrowed a few from friends and done a few swaps. I am now stuck with a few hundred 3x4 cards and will sell them to pay for a core kit for 2015. Find a place that prints great photos. 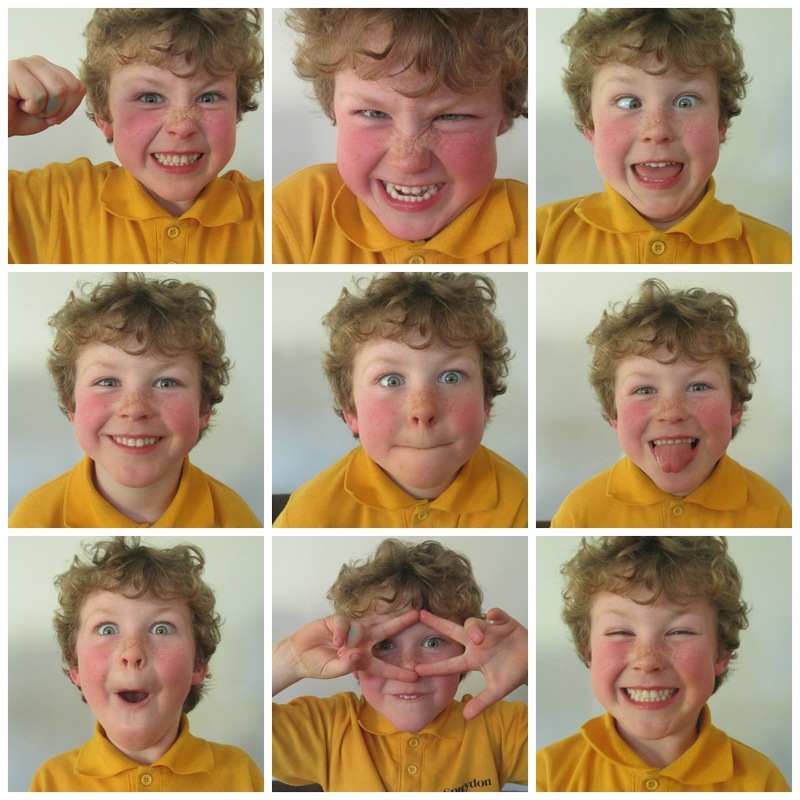 I have been using Snapfish online- uploading images and having them posted. Not the cheapest way to print but It helps me make sure I'm up to date. I try and working out exactly what I need. This saves on wasting printed photos. I only printed a max of 11 photos each week. I count the 2x 3x4 images on 1 6x4 image as this is only 1 image for printing. 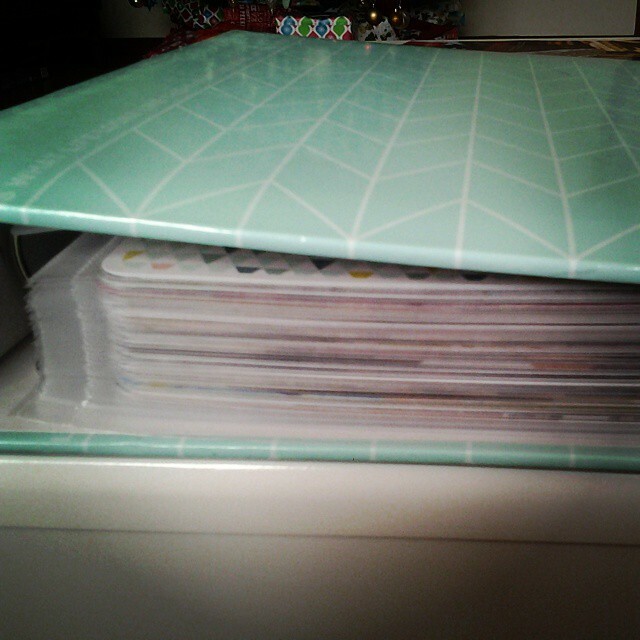 I am soooooooo thankful I kept a simple blank a5 book of what we did in a week. Even when I didn't get a chance to look at the photos or got a month behind making notes made keeping track of the weeks happenings so simple. The book was nothing fancy or expensive. I drew a simple diagram so i could track what photos I choose for each week. Find a Project life friend. It was great to have someone who was in the same boat and enjoying making an album. Even when I got a few months behind I could get all the photos printed and find some time to meet up and do a few Project Life pages. My boys love it the album. They sit down together and flick though week by week. I love hearing "I am wearing that top right now", "I still have those shoes", "ohhh i remember that", "can we go to that place again". Supplies you will need if you want to get started. 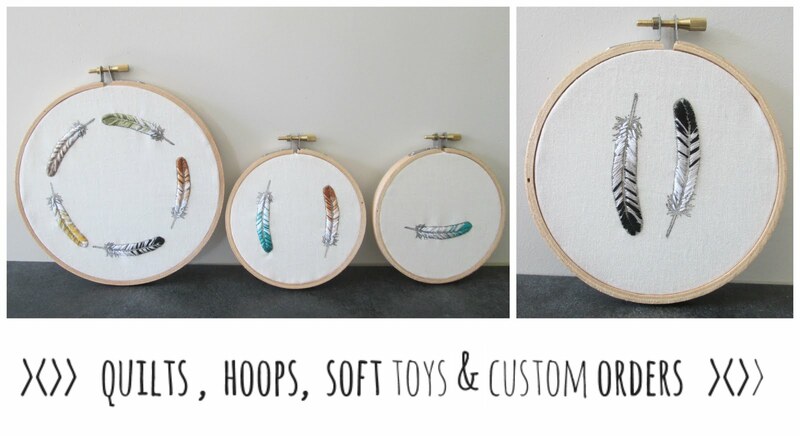 The first 3 items are very handy-the rest is optional. My plan for 2015 will be.............. the same as 2014. TAKE LOTS OF PHOTOS and doing another Project Life album! I will be sticking with the date card on each weekly layout. I was given 2 blank A5 notebooks for Christmas that are ready for 2015 to start. I will be using the same stamps and pens I already own but will be replacing my black pen (its looking rather sad after 52 weeks) and will use the white cards I have left. I may branch out and get another ink and a few more washi tapes. 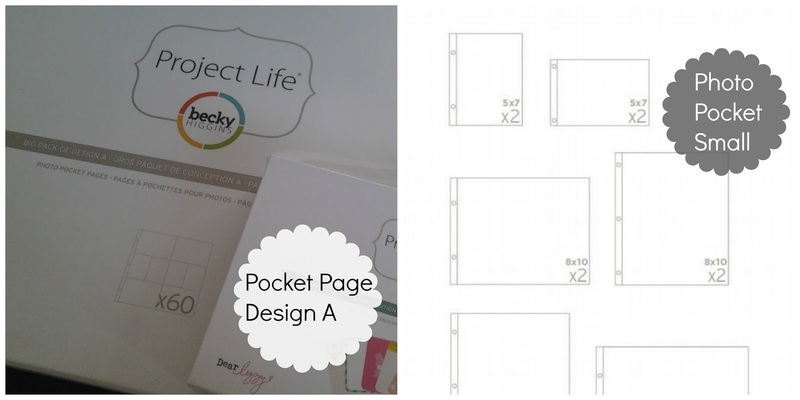 I will order the same Project life Pocket inserts A inserts. Once I sell all the cards from the mini kits I will buy a core kit. 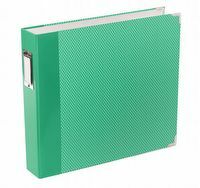 Now to decide what colour 12x12 album I will order for 2015- loving this jade coloured one I found online. 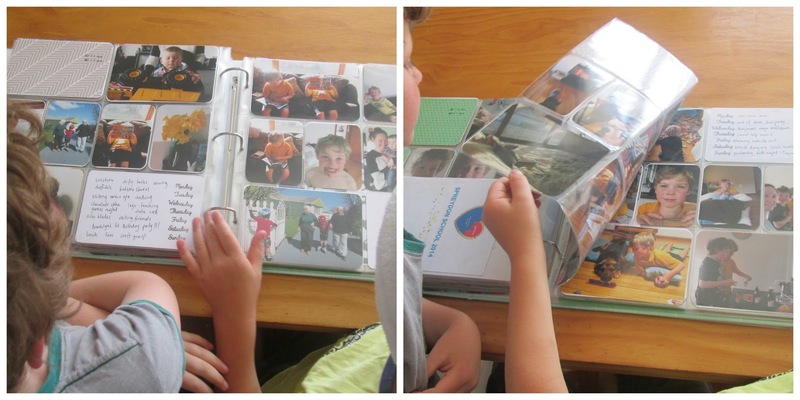 Project life has made keeping a photo album fun and easy. Its nothing fancy (search pintrest if you want to see fancy page layouts and be inspired) but I love that this is our family in 2014. Memories and special moments for us to look back on in years to come. I had fun and its so much easier to finish if you are enjoying it! Hey - excellent job on the project life. I've started from this year to use project life as scrapbooking/photoalbum too.Not in a weekly thing but when things happen - I'm finding it makes me really concentrate on what I actually want to print photo wise, as I have a tendency to over print lol. My goal for 2015 is re-organise/overhaul all our current photo albums to fit in, up to end of last year, in the albums I already have. Really looking forward to it. Oh and I'd be keen to buy some 3x4's off you - PM on face book with quantity and what price our after :) Happy New Year. 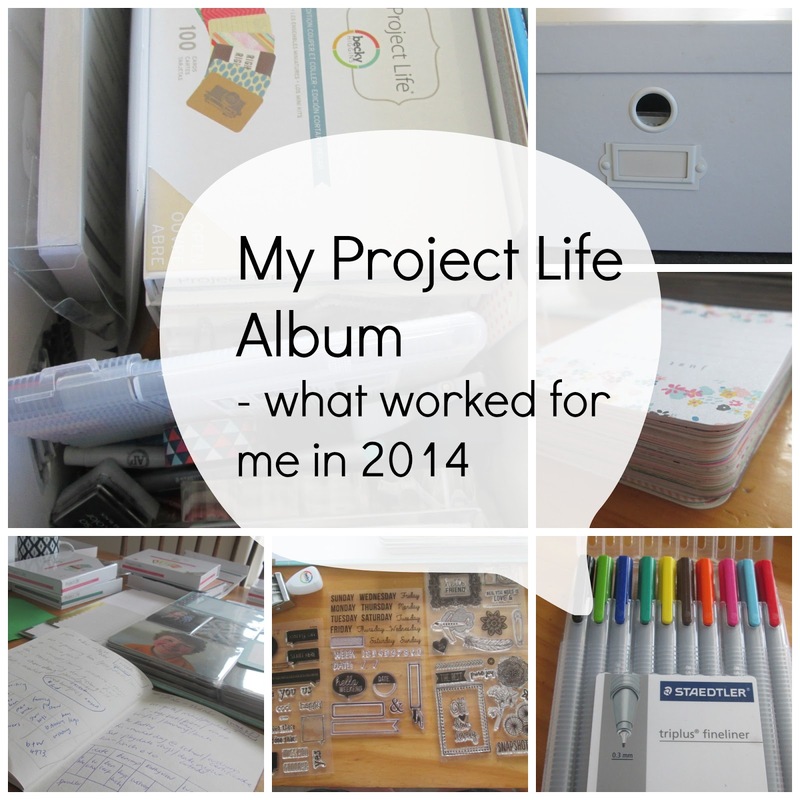 I am redoing a Project Life style album for 2015- after doing digital and traiditonal I am back to pocket pages. CTMH does a whole Project life range now so I am excited to get my stock of cards and washi!